Silky touch paper offers true, vivid colors, optimal print contrast and sharp images. Tested to meet the most demanding equipment. Paper Color(s): White; Sheet Size: 8 1/2 x 11; Paper Weight: 32 lbs. ; Sheet Quantity: 2,000. 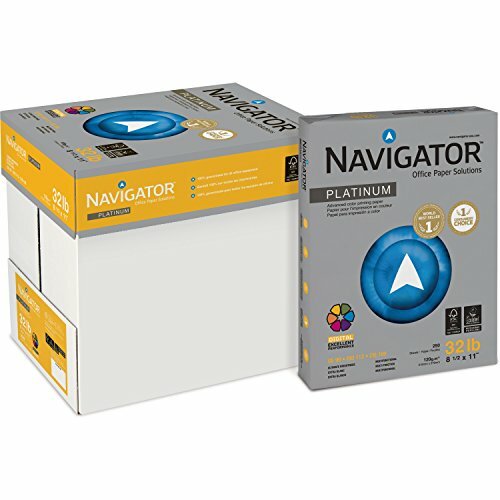 If you have any questions about this product by NAVIGATOR, contact us by completing and submitting the form below. If you are looking for a specif part number, please include it with your message.